A couple of years ago, there was a lot of talk about the so-called Q1, a new, entry-level crossover designed to take the German manufacturer where it had never been before. Audi has just released a teaser announcing the imminent launch of the latest Q-badged model. The car Audi named "Q1" in the brand's press literature as recently as May this year, is now reportedly going to be called the Q2. 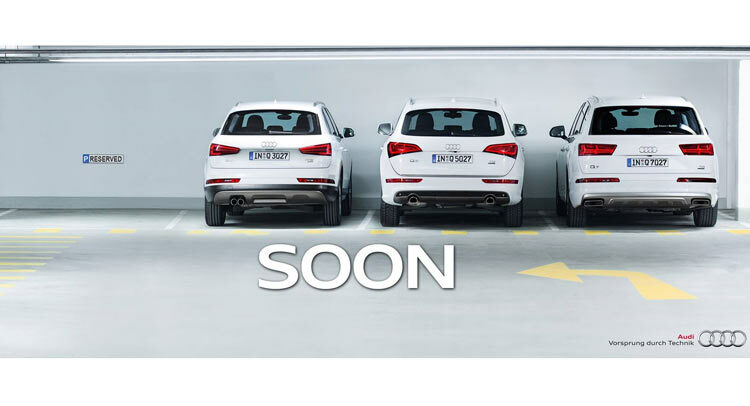 We have heard about the compact crossover to roll out the garage of Audi and it will be tagged as the Q1. According to reports before, the Q1 is being based on the platform of the A1 but there was no announcement of the details about its future release. Again these rumors are floating around the car industry circles. Sources are now saying that the Q1 will be released but will carry a different badge and be known as the Q2. It will be using a mix of the A1 platform and the MQB platform. The latter will actually be used by Volkswagen to underpin practically all their vehicles like the next A3 for the Audi. The engines will be used for several models like the A1 that means that the 1.2L 4-cylinder powerplant will be the base engine, well at least for the vehicles in Europe. Buyers in Europe will also be able get a diesel version, too. The base models of the Q2 will have a front wheel drive configuration but there will be an all wheel drive version for the higher end models. Although it will have an all wheel drive capability, do not expect the Q2 to give you excellent for serious off roading, and at best it will be for light dirt road stuff. The exterior of the Q2 resembles design lines more from the A1 than its cousin the Audi A3, and will have a redesigned headlamp using LEDs which have only been used before for the more expensive vehicles. 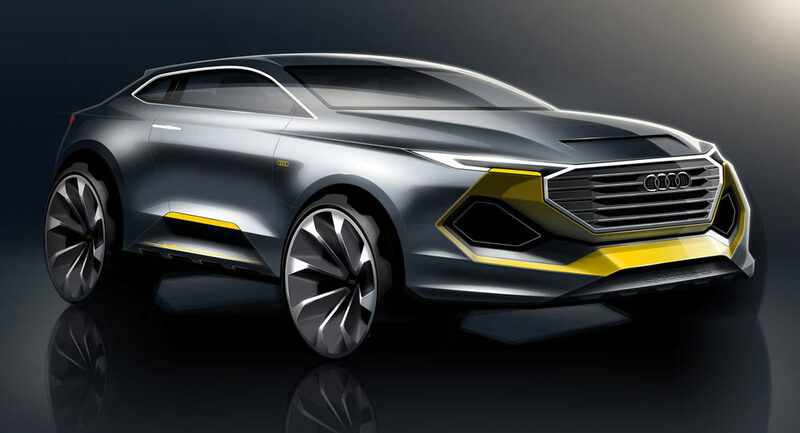 If you expect the Q2 to go on a head on collision course with the MINI so we can expect Audi to trow in some personalization for the Q2 models like contrasting finsh for the mirrors and the roof. The inside of the vehicle is expected to have enough space for four adults and somewhat a limited space for the luggage because of the plunging roofline. The interior panels might be customizable to give a unique personalized experience. According to sources, the concept Q2 is still being developed and we can expect a production version in two or three years time. 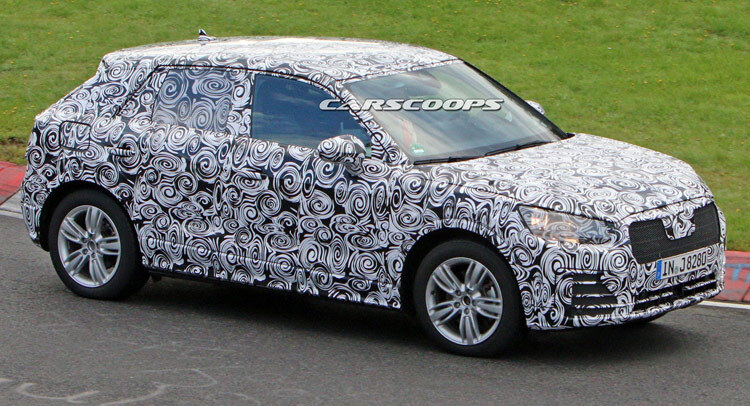 If Audi will officially unwrap the concept Q2 next year, the compact crossover might hit showrooms by 2015 or 2016.